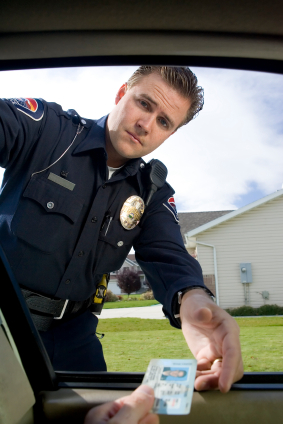 What should I do if I am given a speeding ticket or arrested in Florida Village Court in Orange County? Florida is a village located in Orange County, New York. With a small estimated population of 2, 757, it is primarily located in the Town of Warwick. Called the Onion Capital of the World, Florida is known for its vast array of onion fields located in the nearby Black Dirt Region. Orange County’s only independent radio station, WTBQ, is also in Florida. 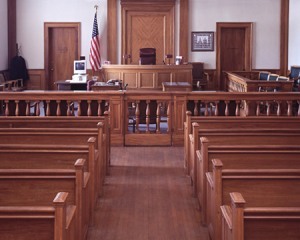 If you have given a speeding ticket in Florida Village Court, you should read the ticket thoroughly, follow the instructions, enter a plea of not guilty, and call our New York traffic ticket attorneys for a free consultation. Call us now at (800) 893-9645.